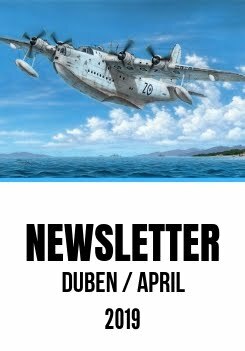 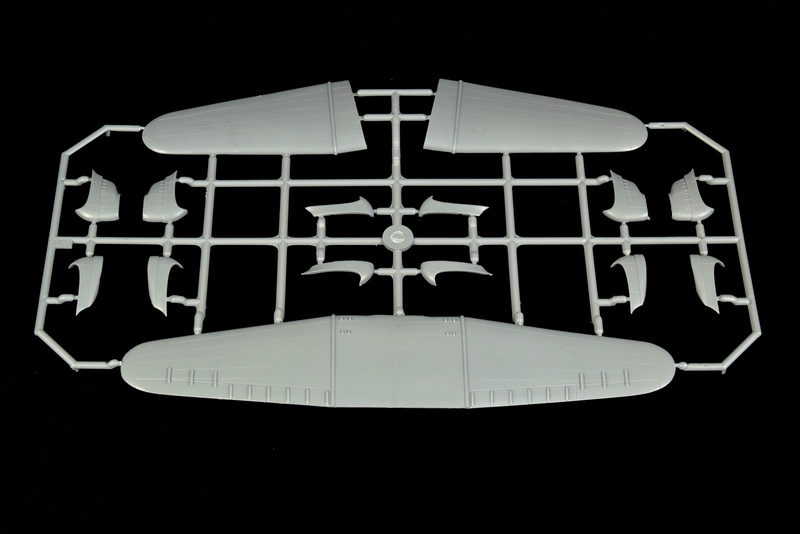 The 1/72 scale model kit of the famous Delta 1D/E aeroplane is to become available soon. 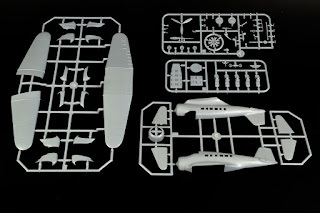 As we have already got all its components, we are able to complete and pack the first batch of the model now. 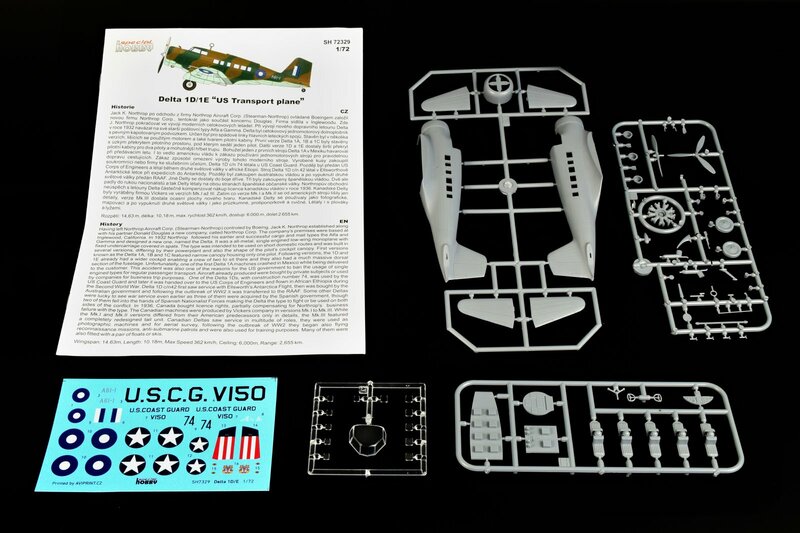 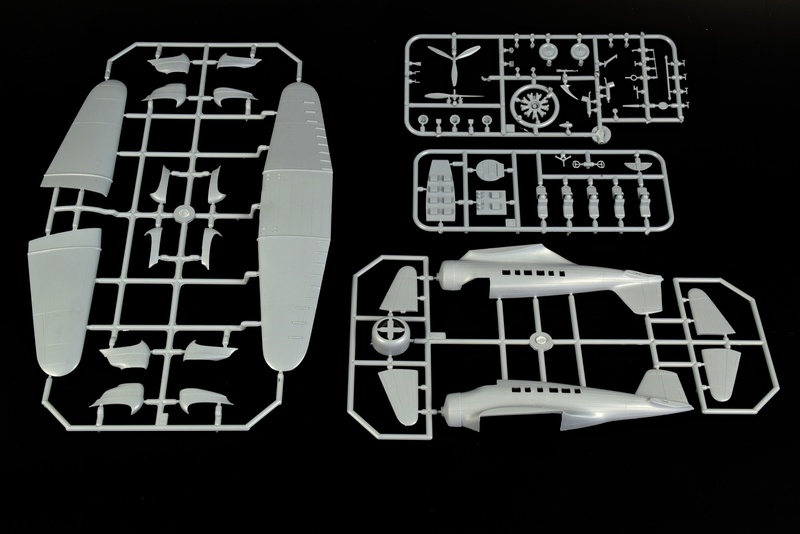 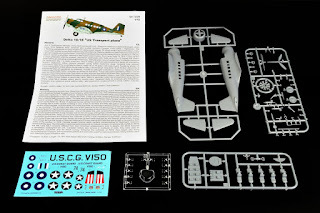 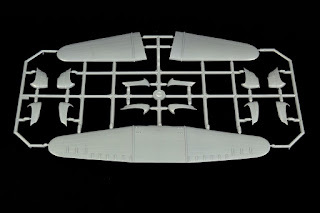 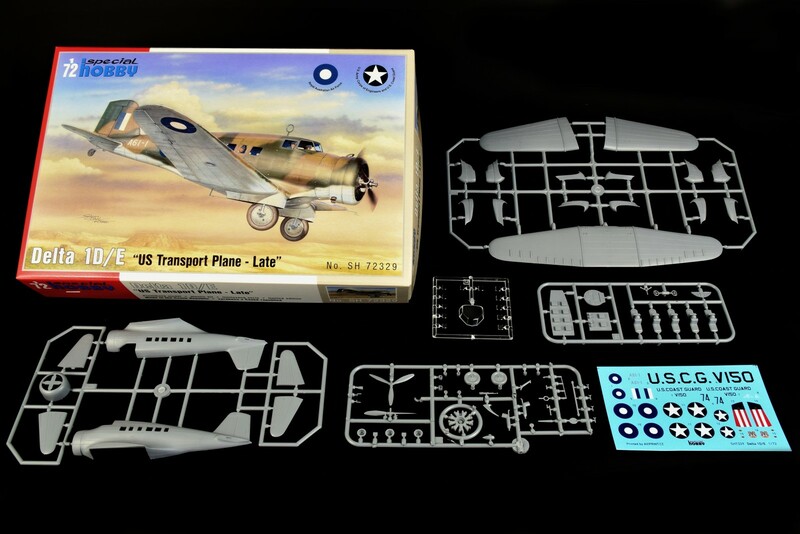 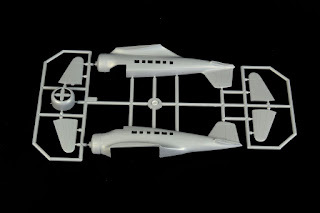 The decal and marking options you will find in the box are for two US operated machines (Coast Guard and wartime airframe from Africa) while the third option brings an Australian airframe. The kit’s major components are made using short run type of moulds, smaller parts come from milled metal moulds.